For a delicious, rich-vanilla flavor, use Rawleigh Double Strength Vanilla made from top quality Madagascar bourbon vanilla beans. 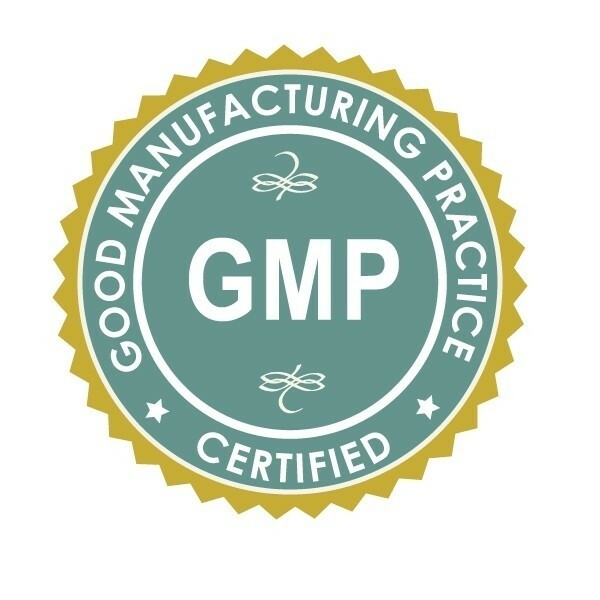 It's twice as strong as other vanilla flavorings in the marketplace. 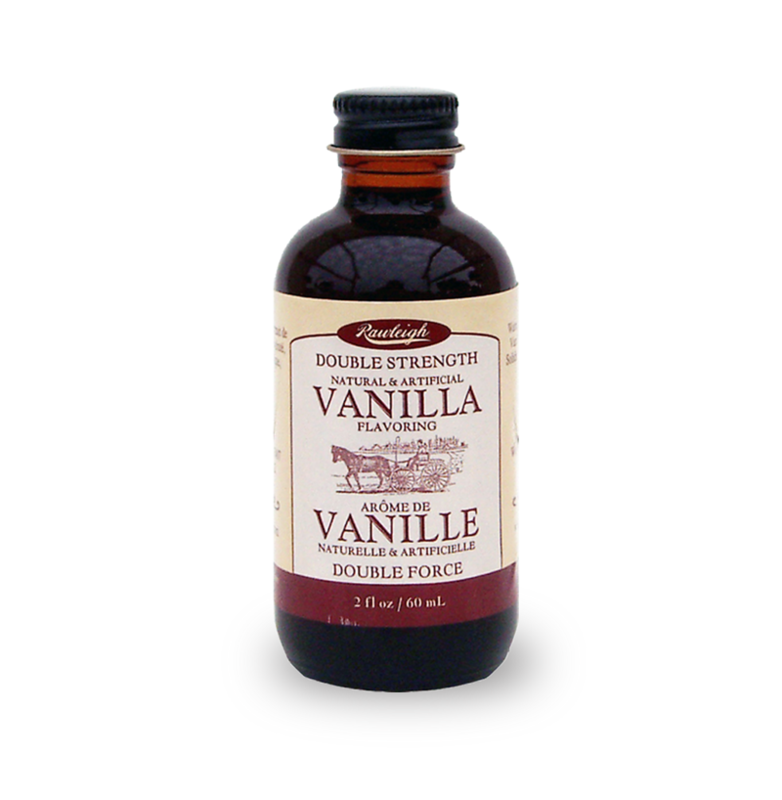 Try adding just a few drops of Rawleigh Double Strength Vanilla. 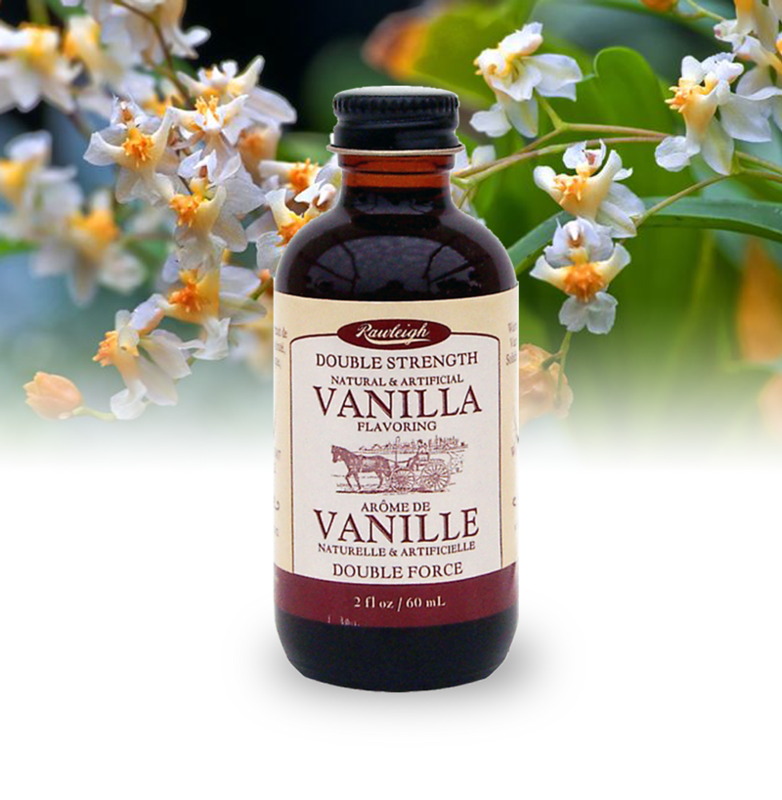 One highly unusal use for Rawleigh Double Strength Vanilla our customers have reported is to apply one to two drops on a light bulb and then turn it on. Within a short amount of time your whole house will smell like fresh baked goods! 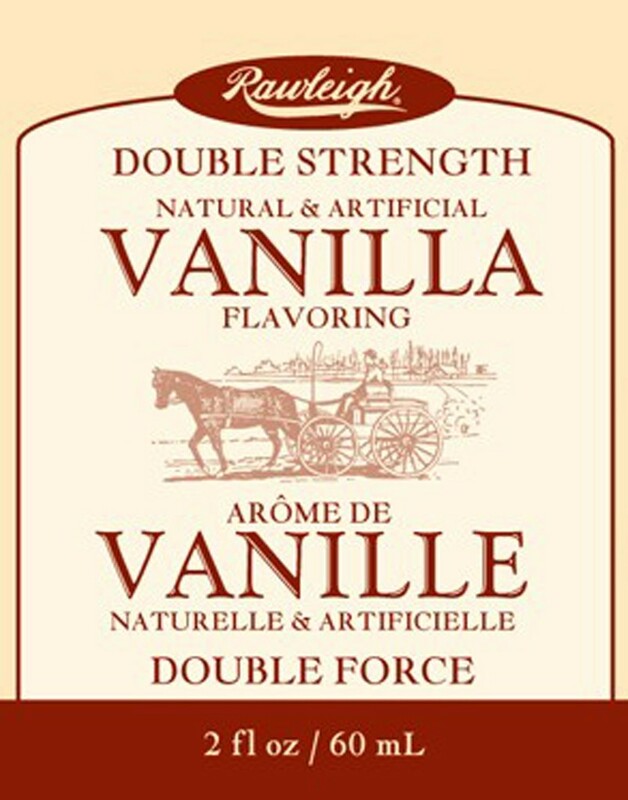 Rawleigh Double Strength Vanilla uses bourbon vanilla beans that are made in Madagascar. Bourbon Vanilla is rich, dark and creamy flavor with a sweet and buttery aroma. 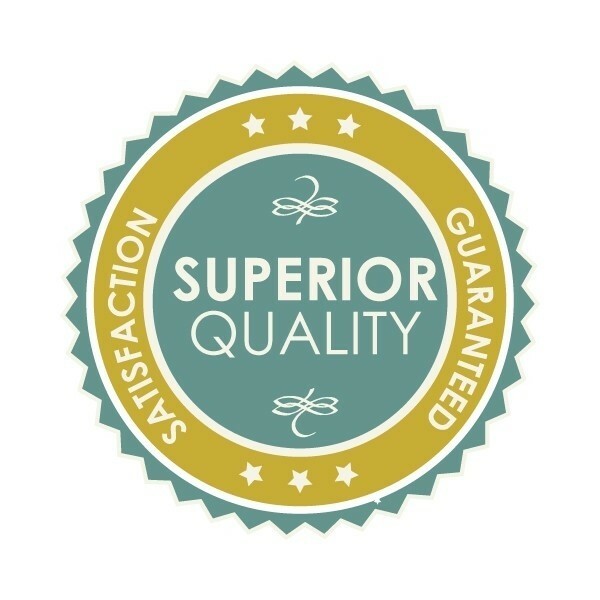 They have superior flavor and have aromatic qualities. 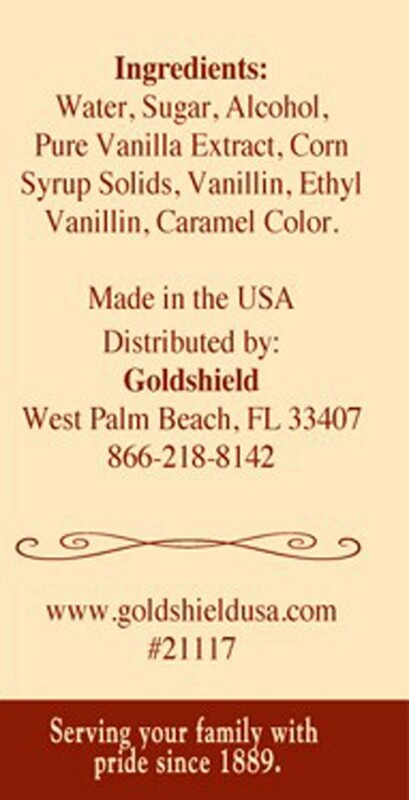 This is the reason they are the most popular vanilla variety. 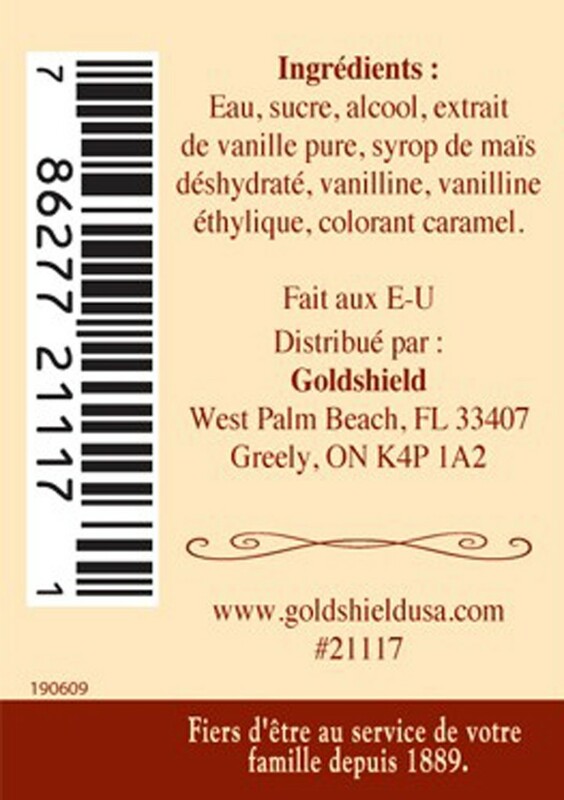 Ingredients: Water, Sugar, Alcohol, Pure Vanilla Extract, Corn syrup Solids, Vanillin, Ethyl Vanillin, Caramel Color. Q: Is it alcohol free? A: No, the flavor does use alcohol. Q: Is it dark in color? A: Yes, it is dark in color.